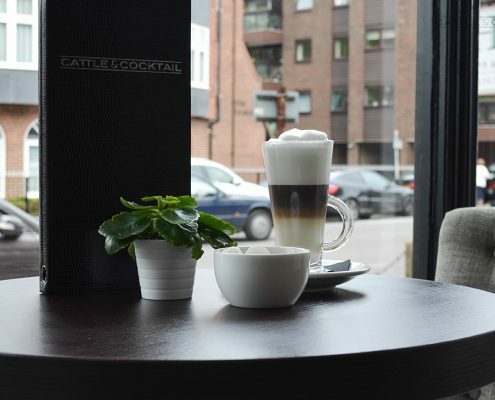 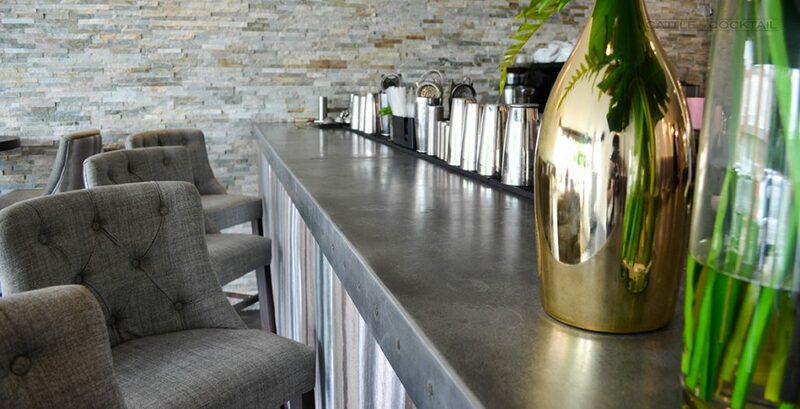 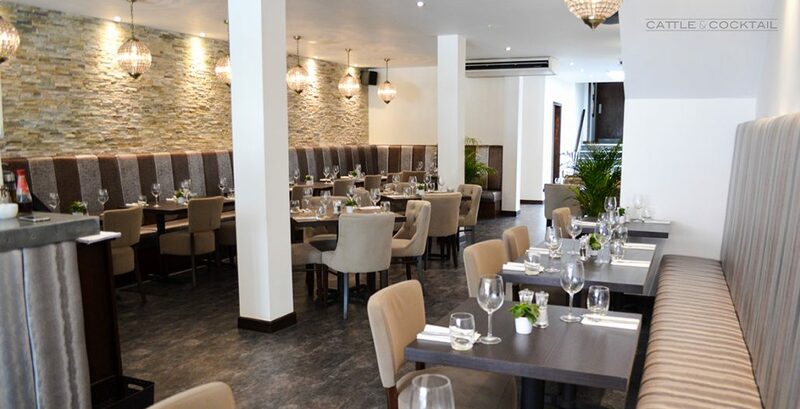 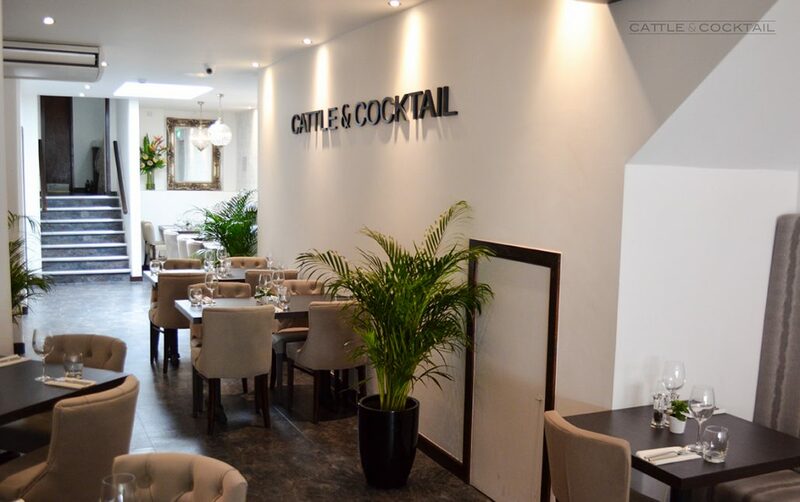 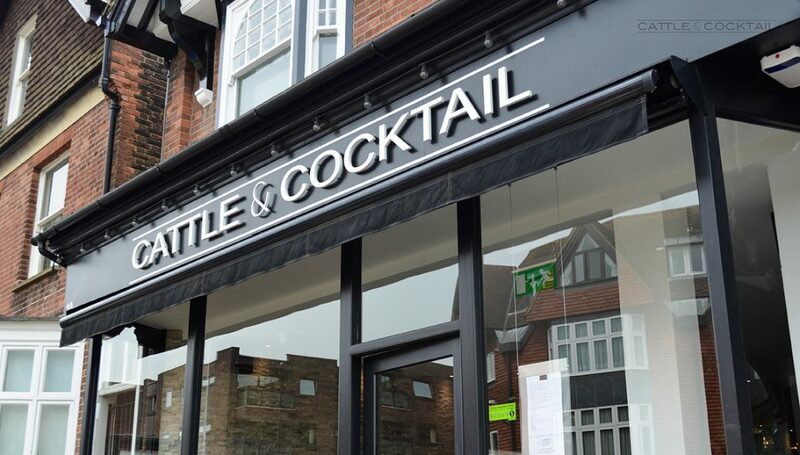 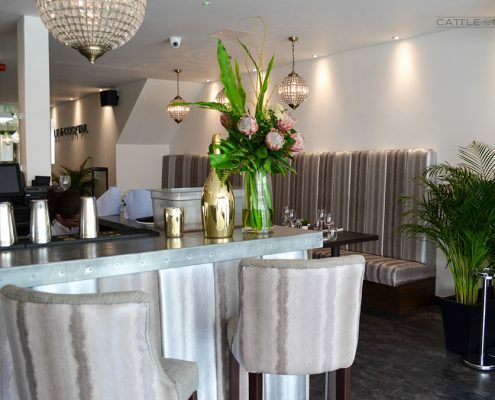 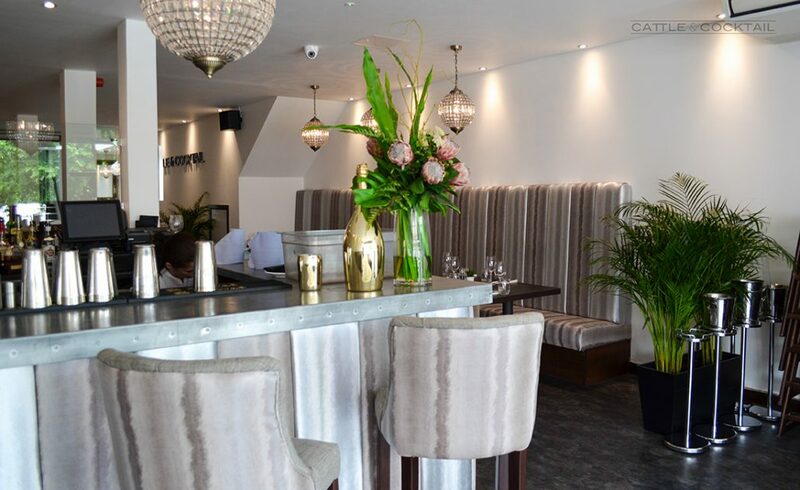 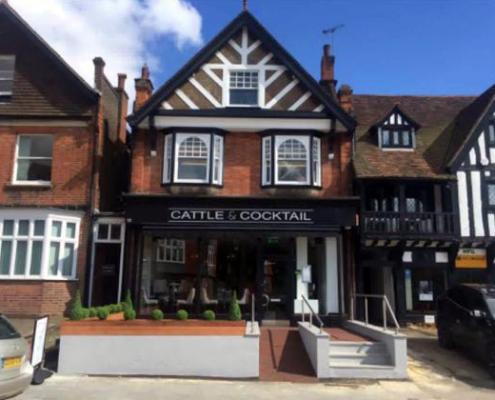 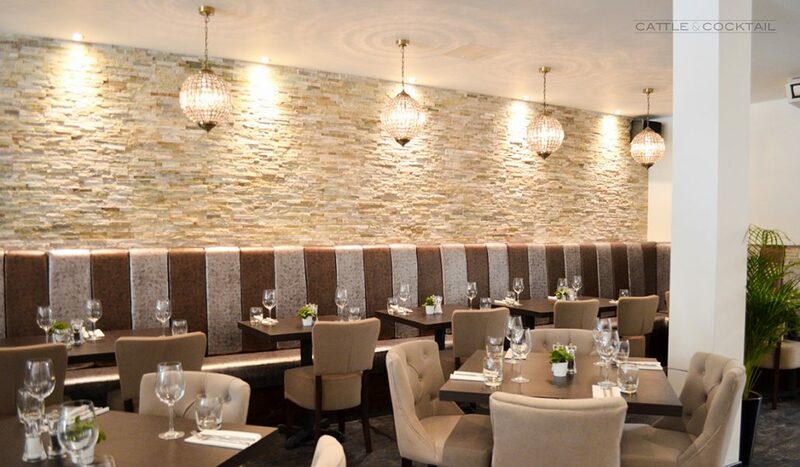 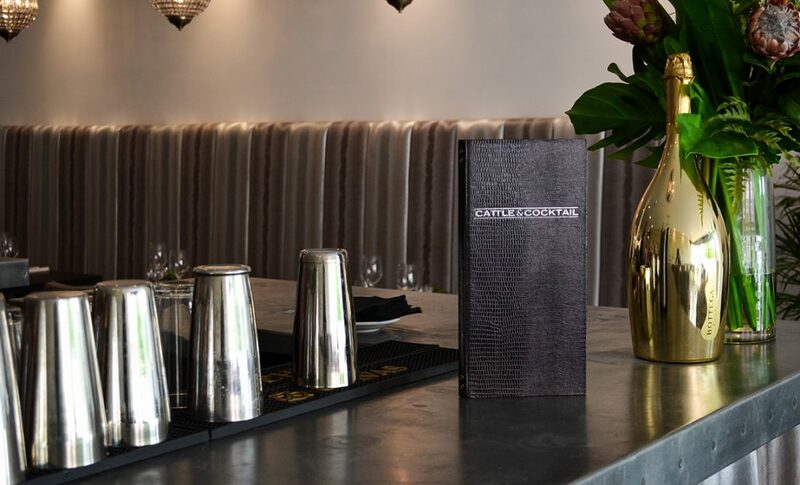 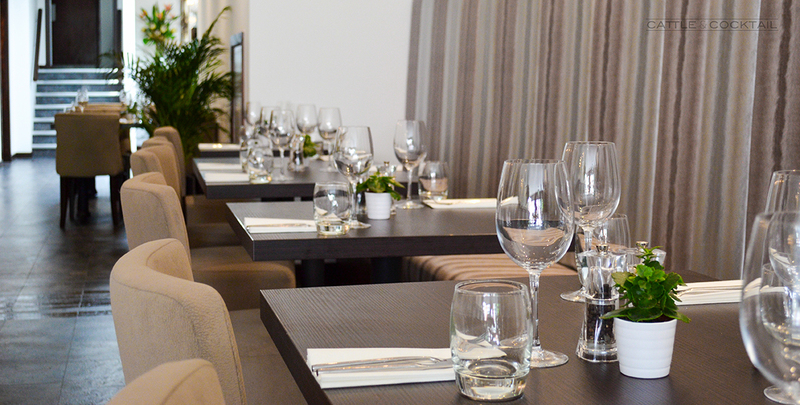 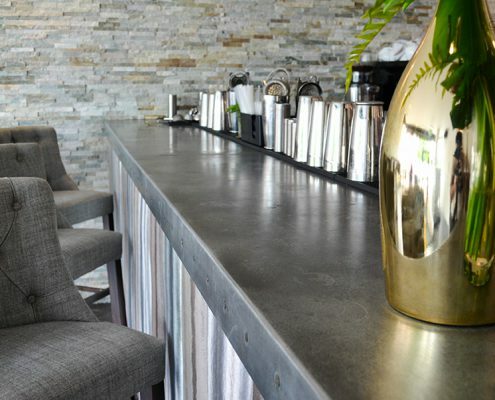 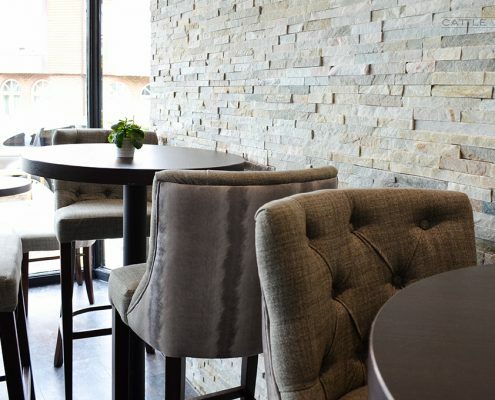 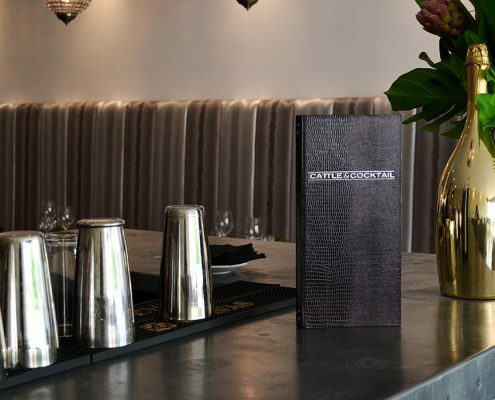 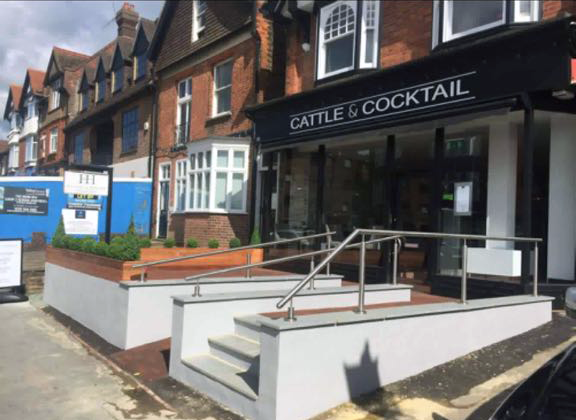 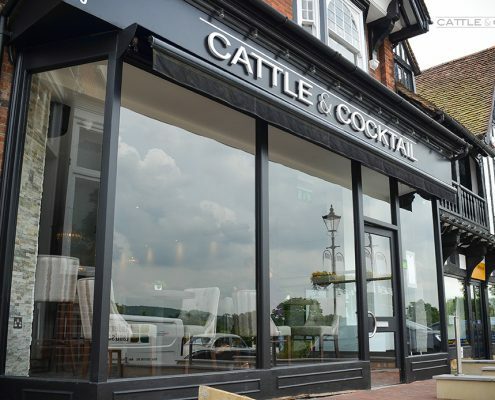 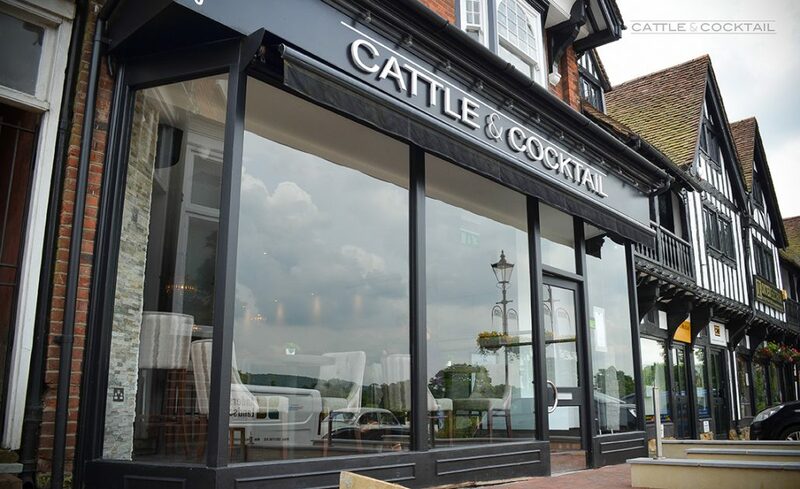 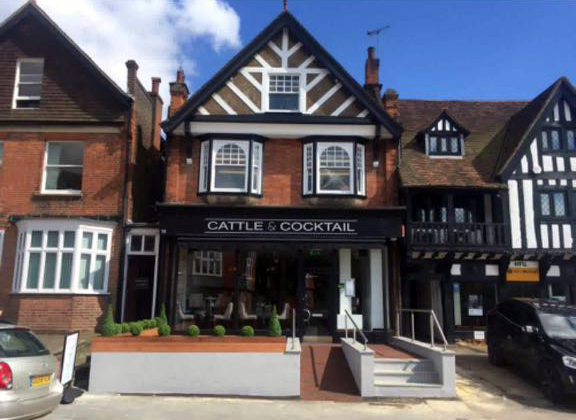 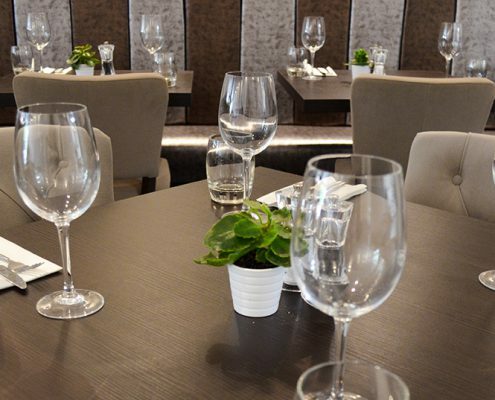 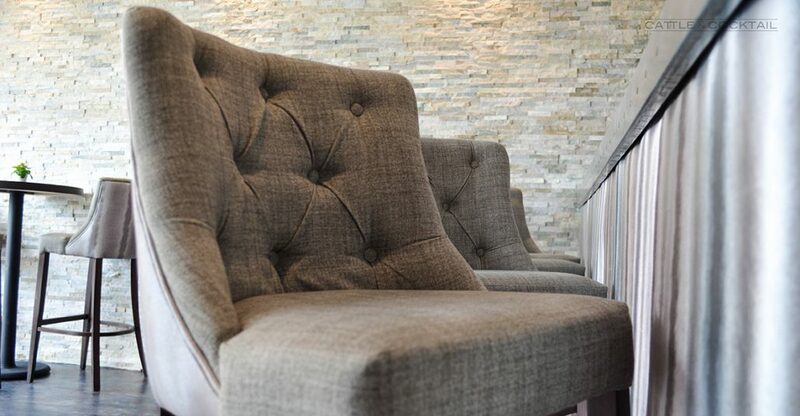 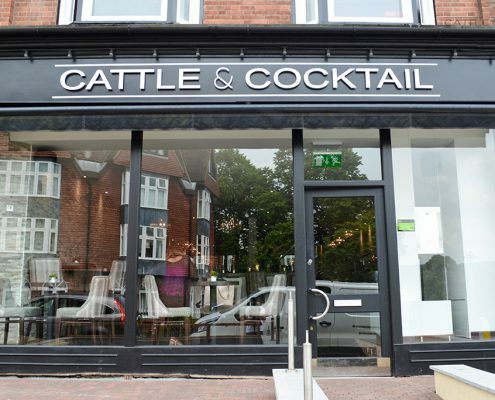 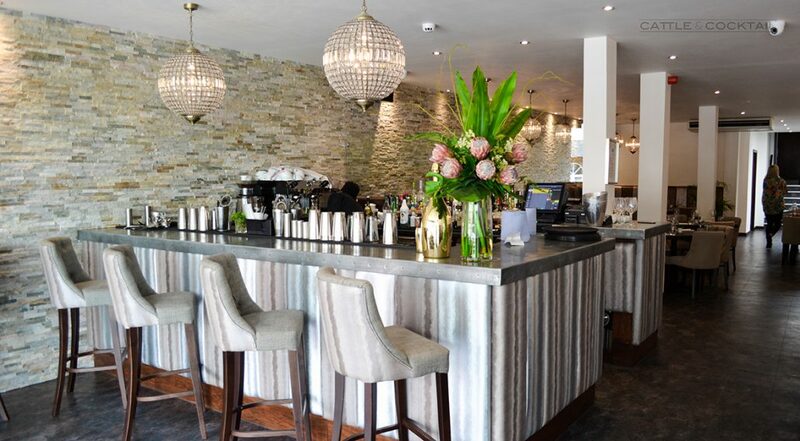 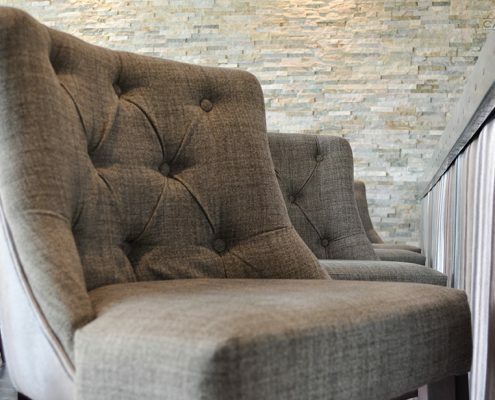 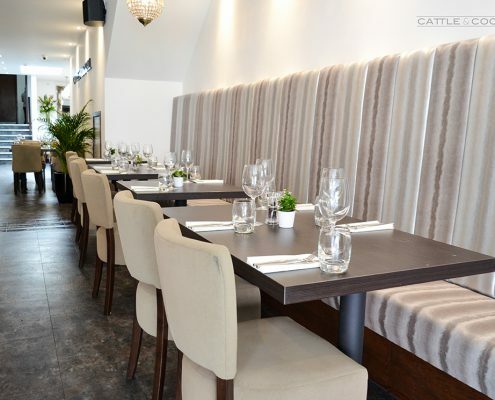 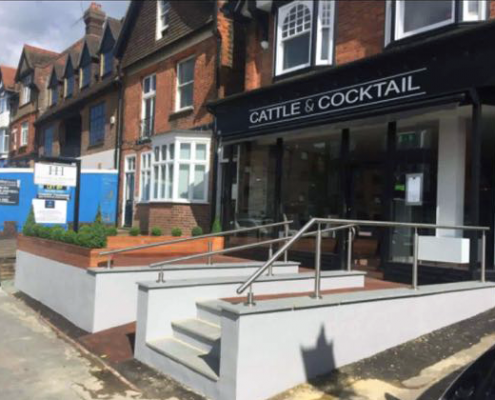 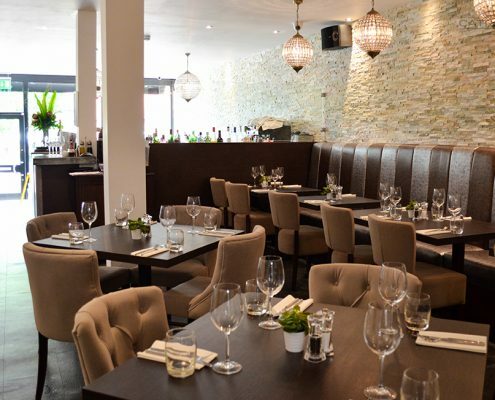 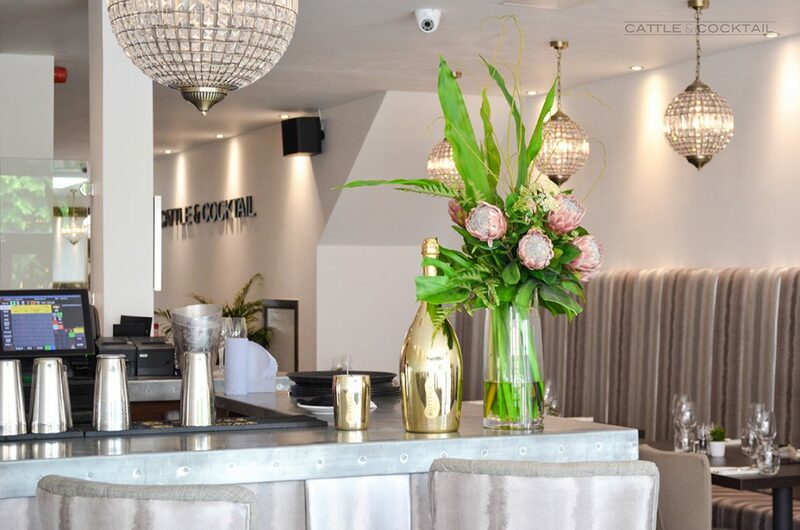 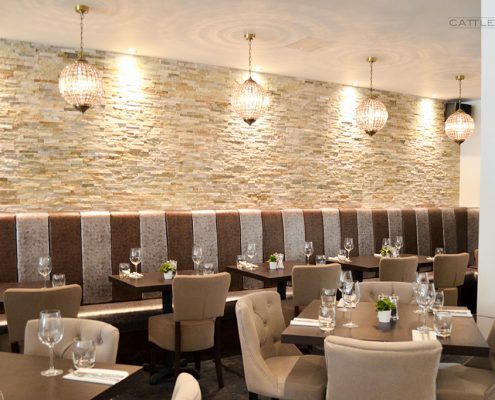 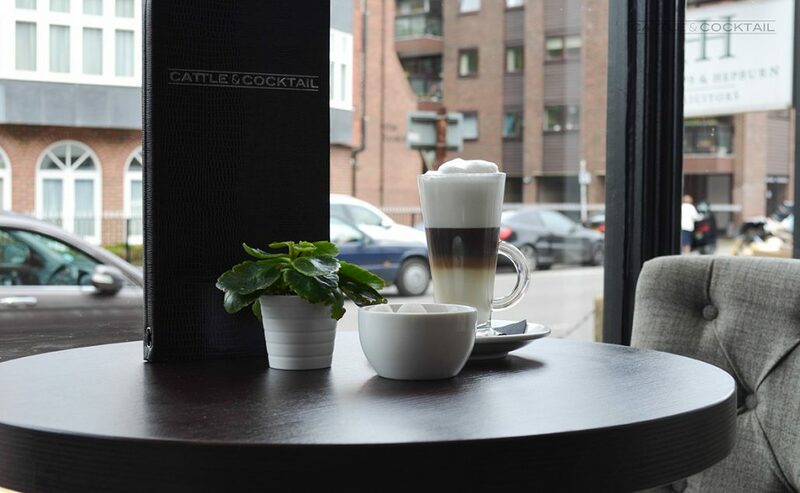 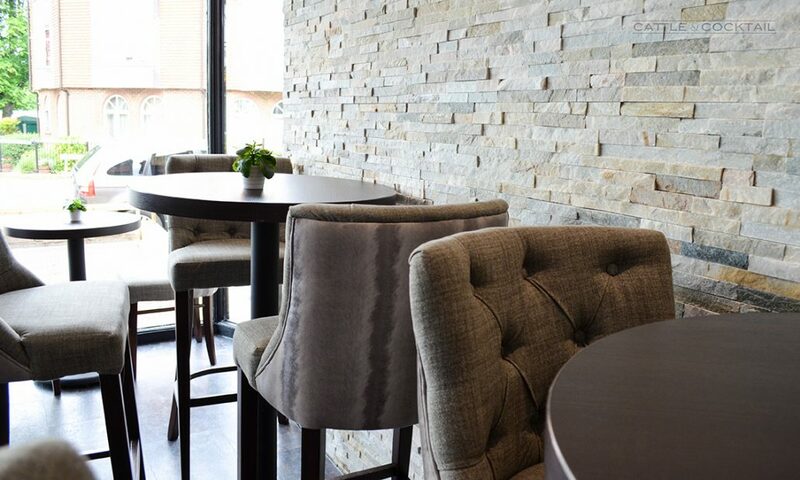 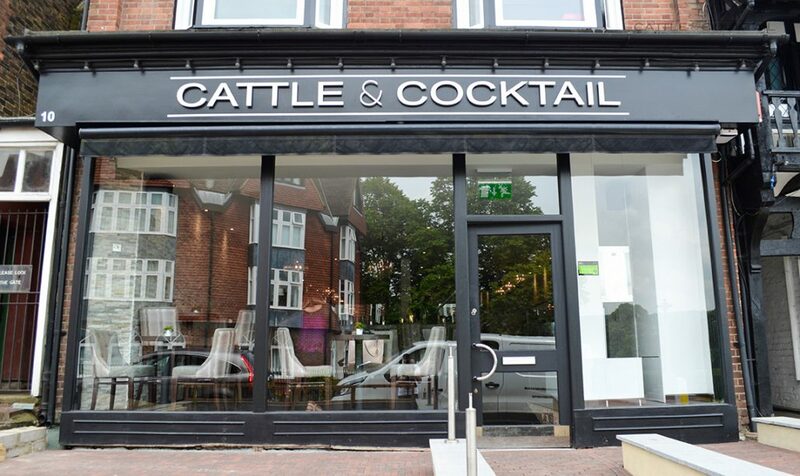 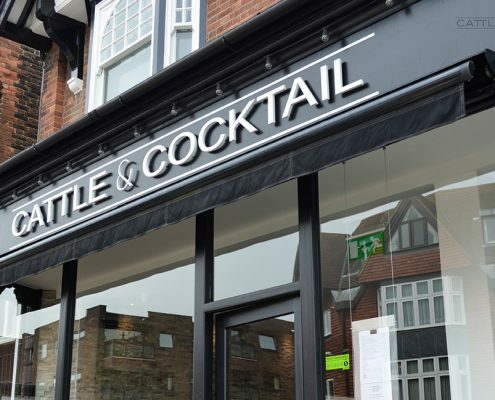 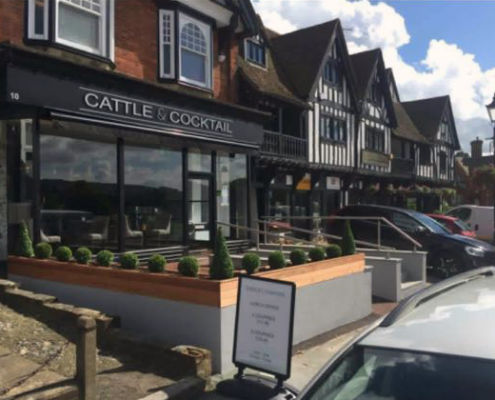 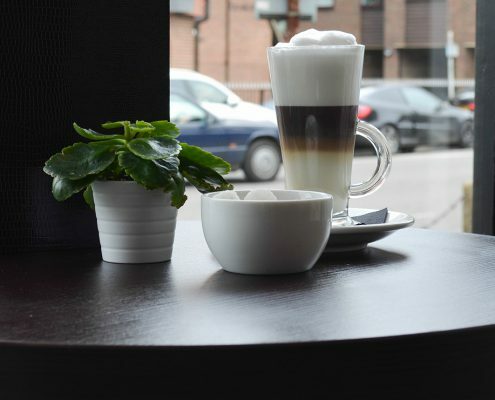 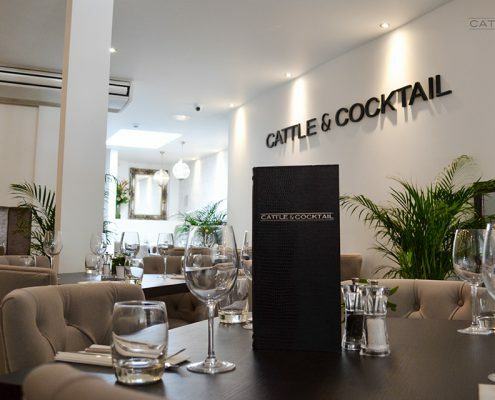 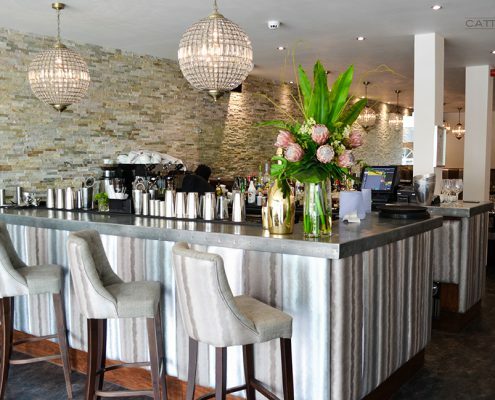 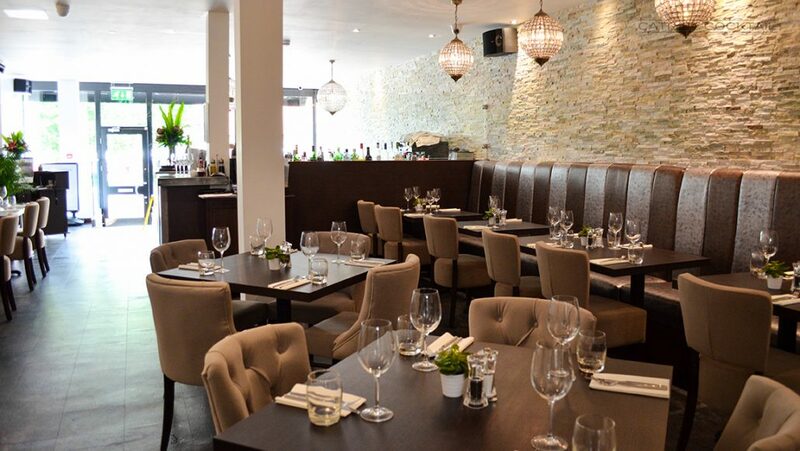 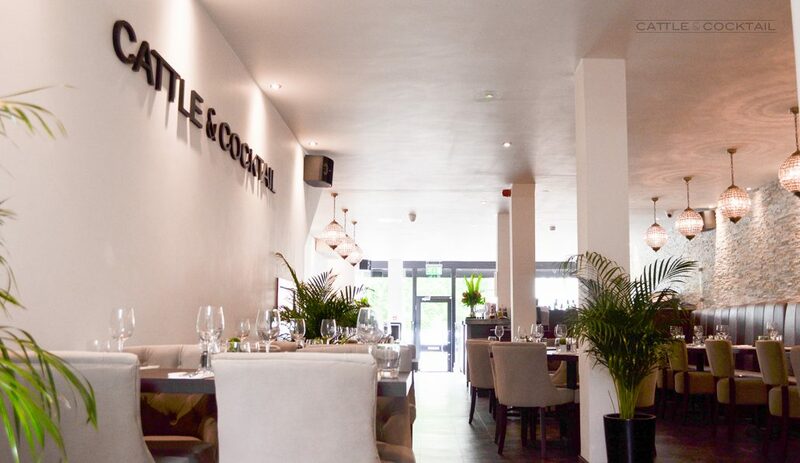 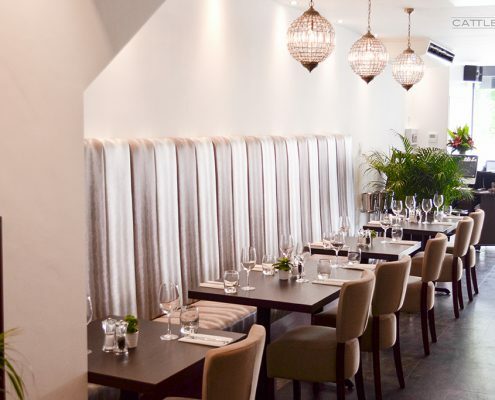 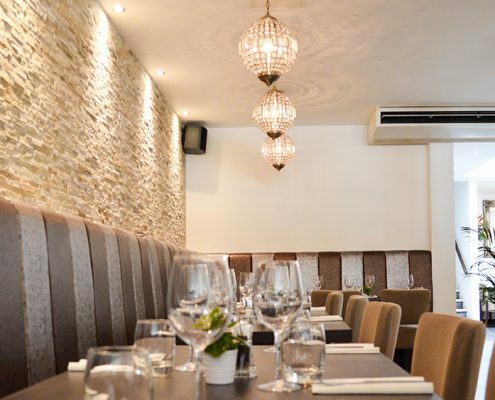 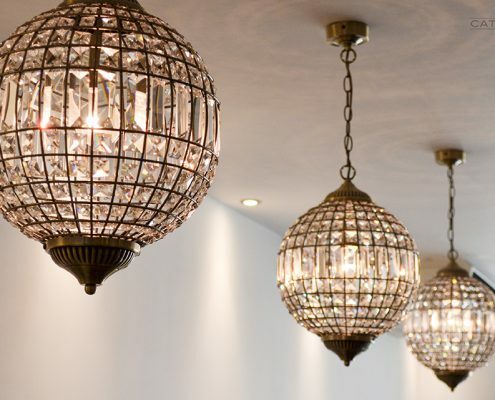 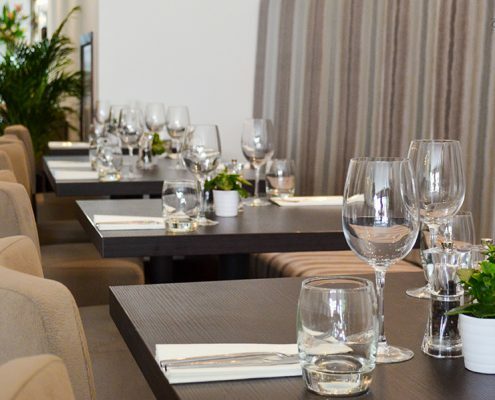 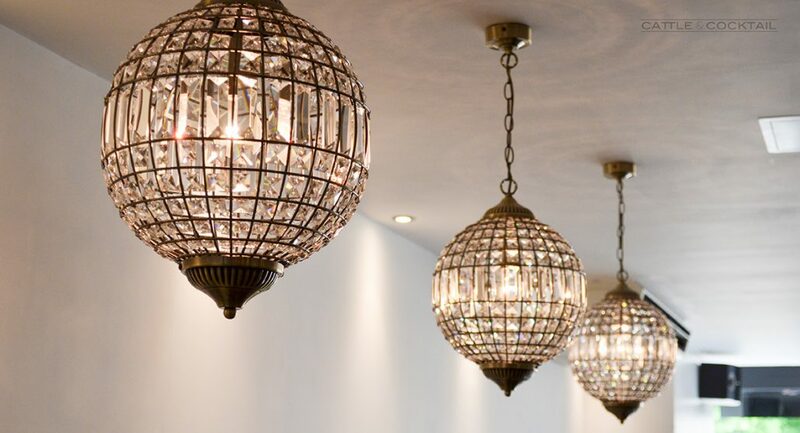 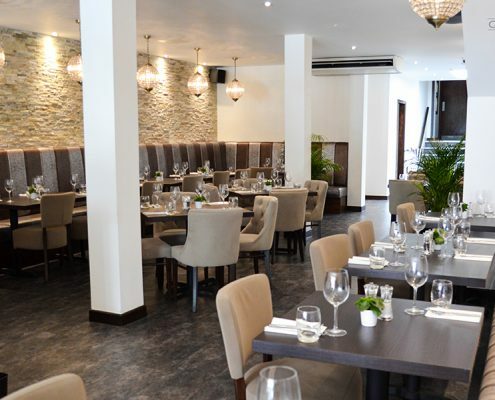 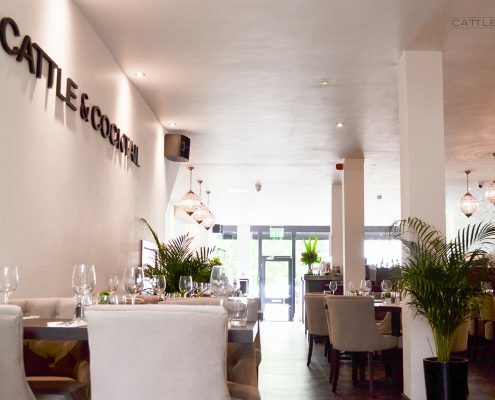 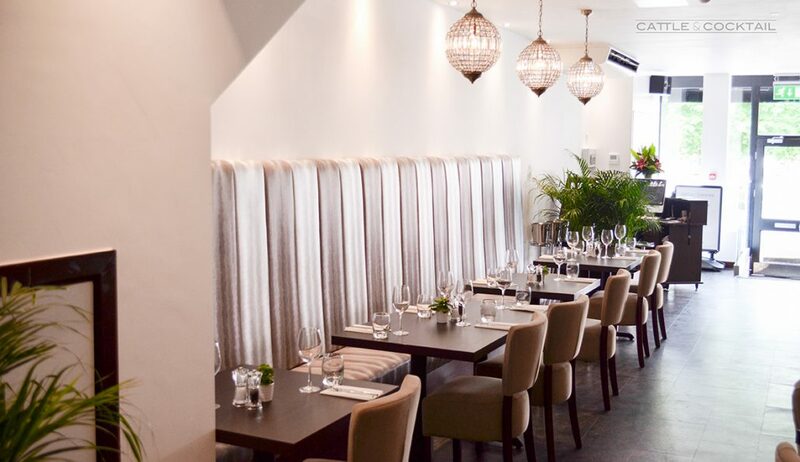 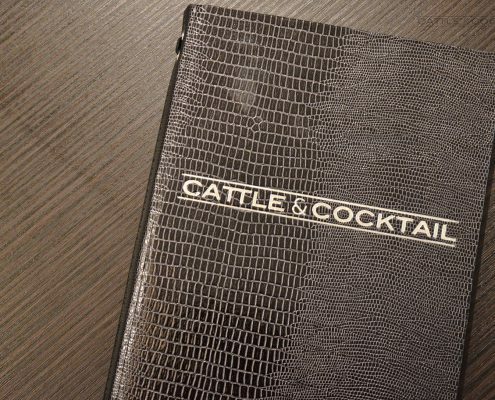 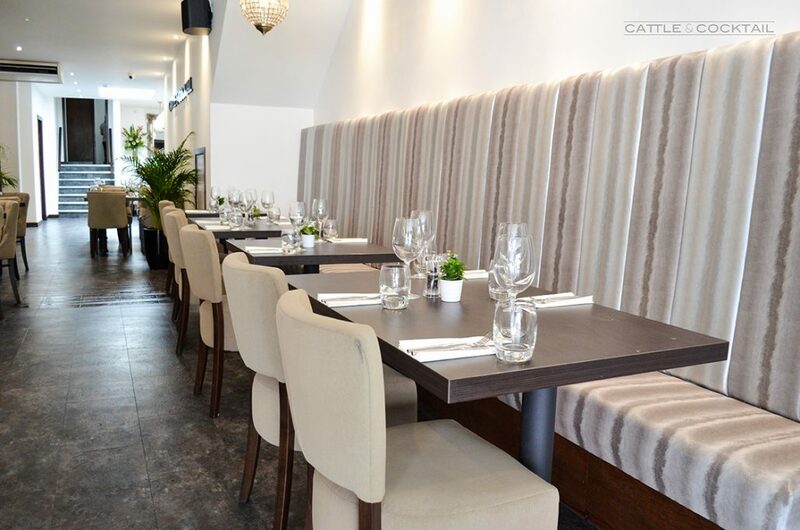 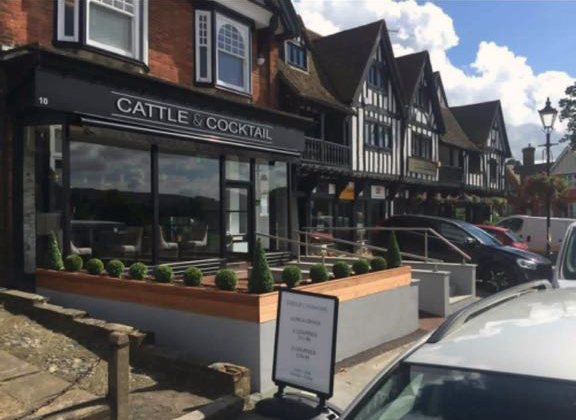 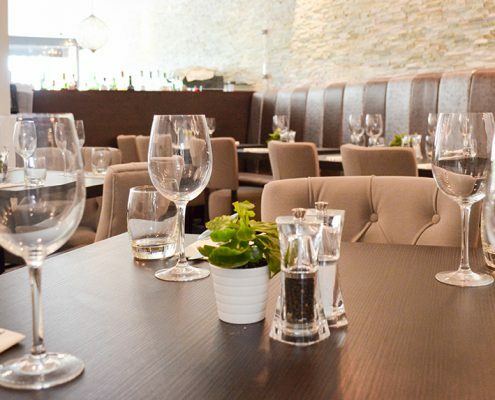 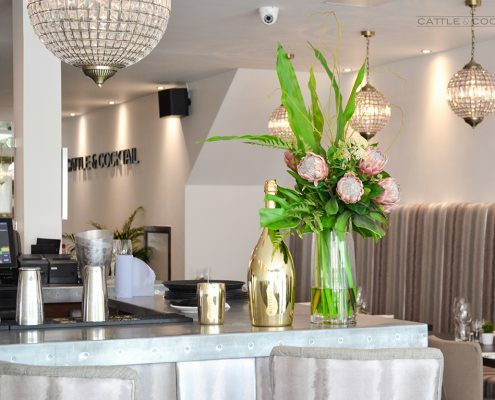 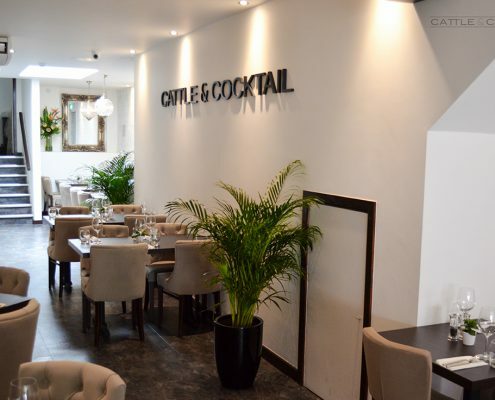 In the heart of Oxted Cattle & Cocktail combines a modern steakhouse with a lively cocktail bar. 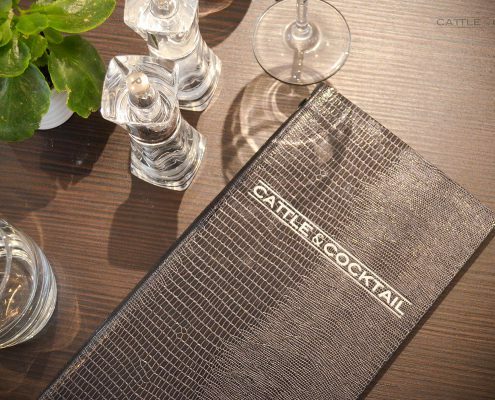 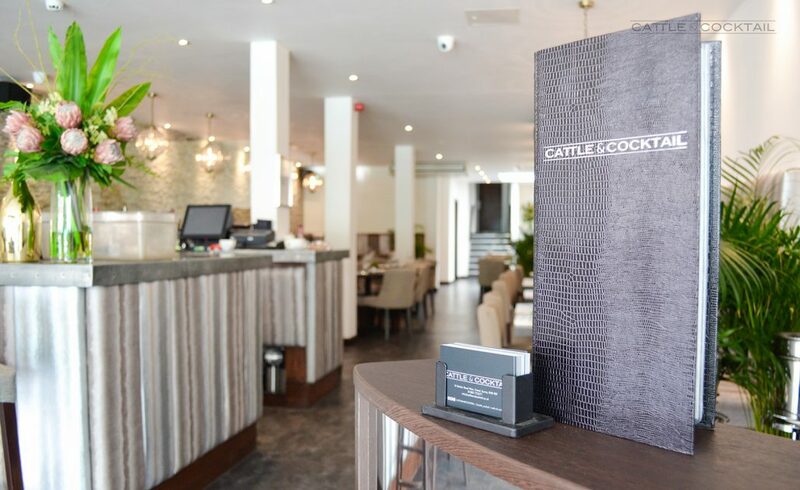 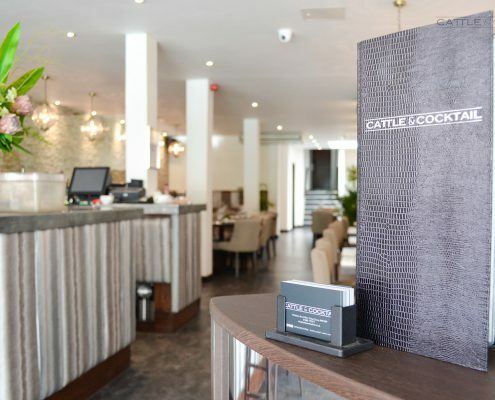 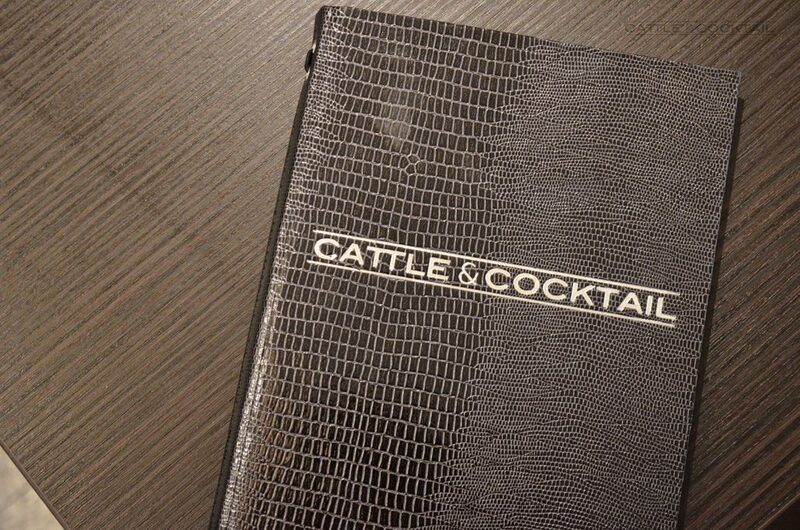 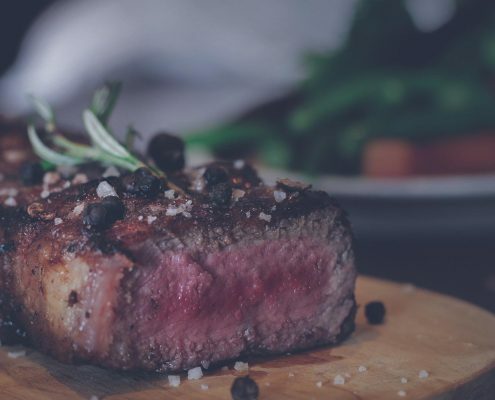 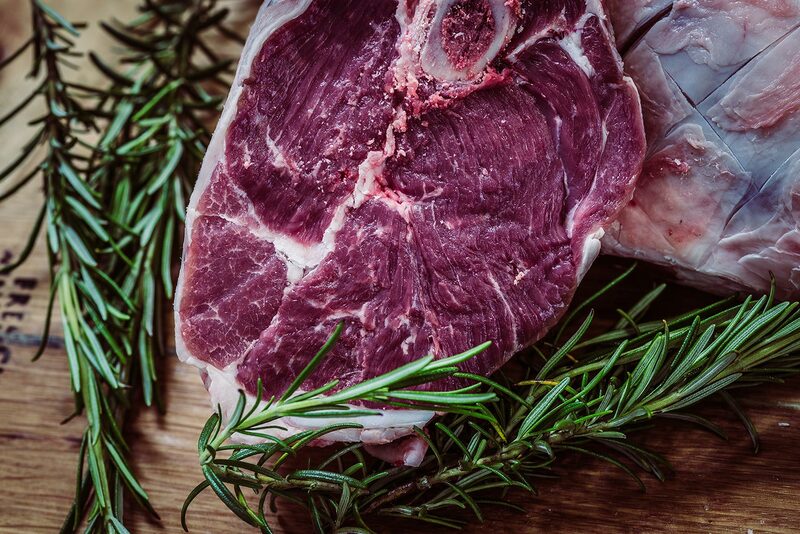 Serving a wide selection of cuts from our British produced meat as well sustainably sourced seafood and a vast selection of the finest cocktails using fresh ingredients. 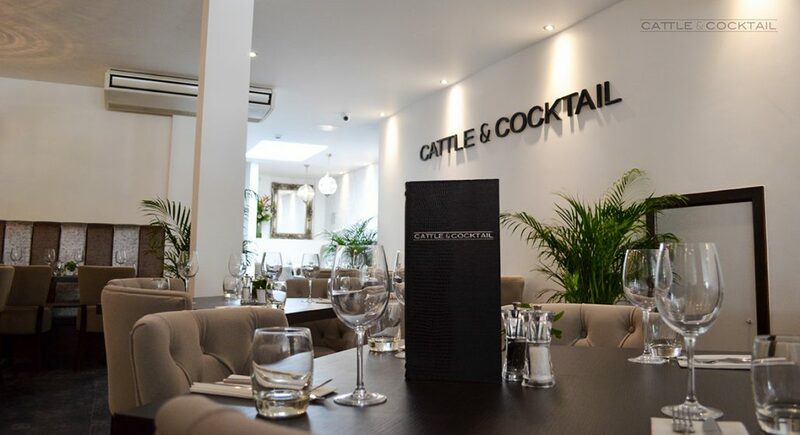 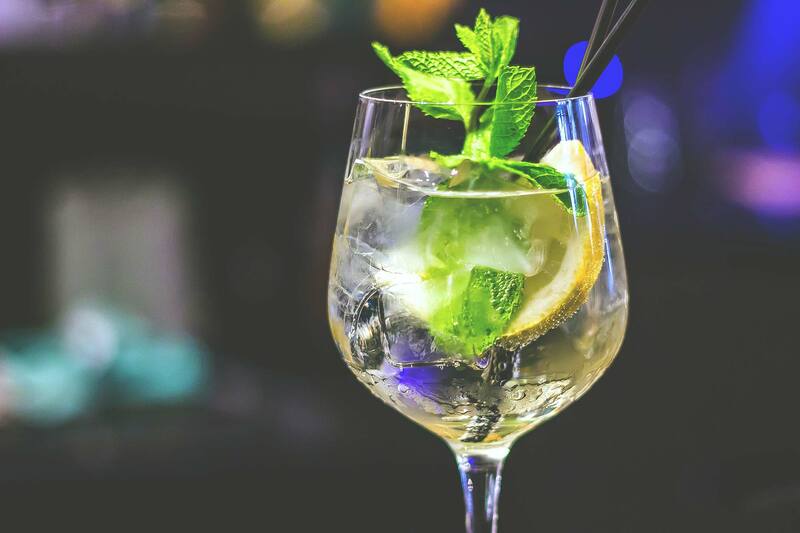 We host a selection of themed nights from our Steak night, to Burger & Lobster night as well as a Bottomless Prosecco lunch on Saturdays. 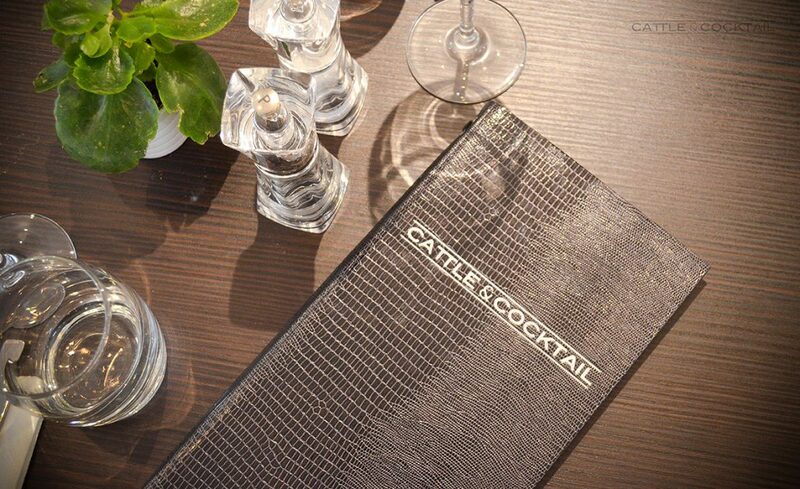 Terms & Conditions: Steak night - 50% off all steaks when ordering a starter. 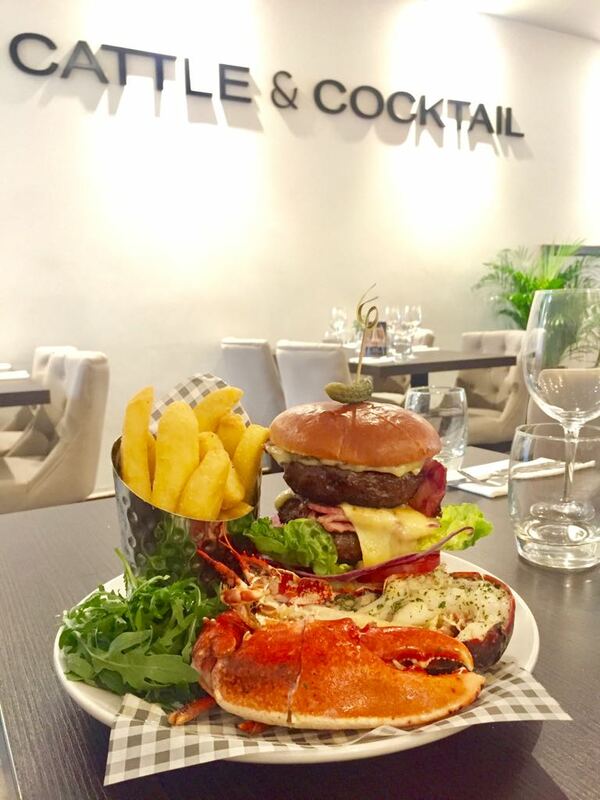 Burger and lobster night - £20 for whole lobster/burger and half lobster when buying a starter.